Please read some of our reviews below. 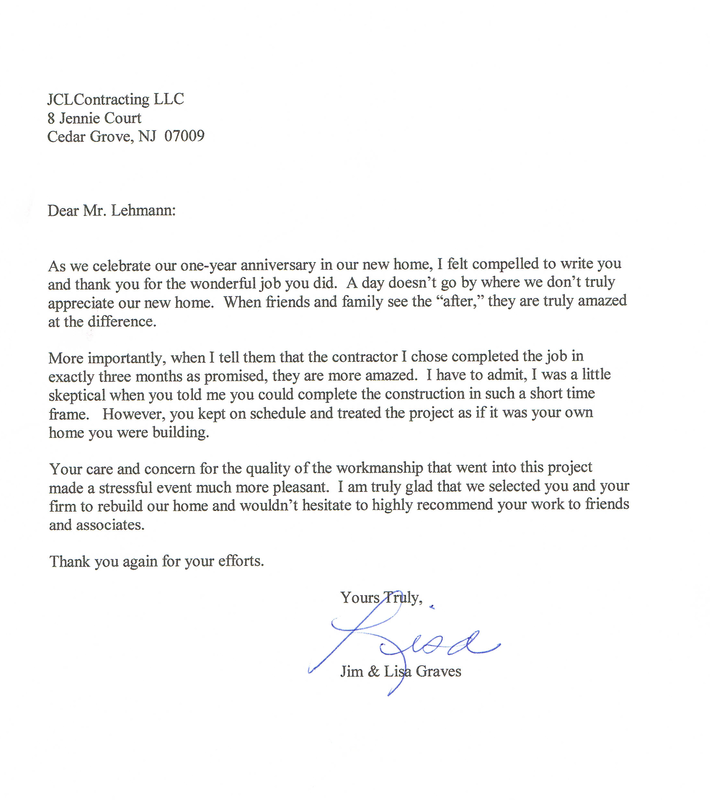 "I have worked with JCL Contracting for over 10 years and have witnessed their work for over 20 years. He is the best in his business. One cannot find a better contractor. His technical knowledge of building is superior. He expects and delivers only excellent work. He is a pleasure to work with. It is impossible to state what a privilege it is to have them on the job. He just aims to please while still maintaining high standards. Lucky is the person who hires them. Finally, he is the most ethical person you will ever meet." 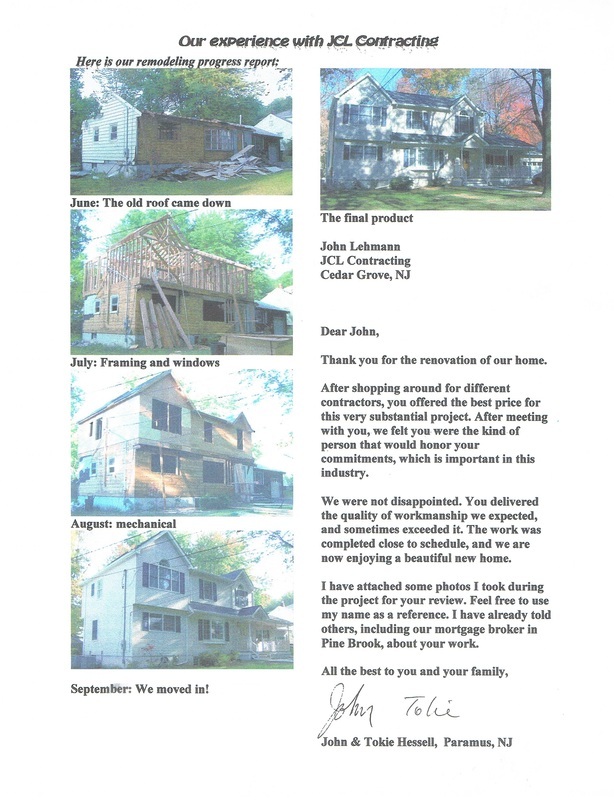 - Marie G.
"We have used John for several projects over the past 15 years. Both for our old house and for our new house. Regardless of the size of the job, his workmanship and attention to detail are terrific. John has great integrity and the people that work for him are both trustworthy and reliable. I have recommended him to many others." "Thank you for so beautifully bringing my home to life. It's hard to believe that my remodeled home was once a very old and well worn summer cottage. The greatest compliment I have received has been from friends who had the opportunity to see the "before" and "after" and were simply speechless with amazement. This compliment speaks for itself and reflects only a small degree of the excitement I feel for my new home. Very simply, you have helped me accomplish my dreams for this house. Your attention to details, ability to anticipate problems and willingness to discuss each phase of the job with me added to my confidence in your ability. Let me also express appreciation for your willingness to fix structural problems created by the original builder, I now know that the house is structurally sound. 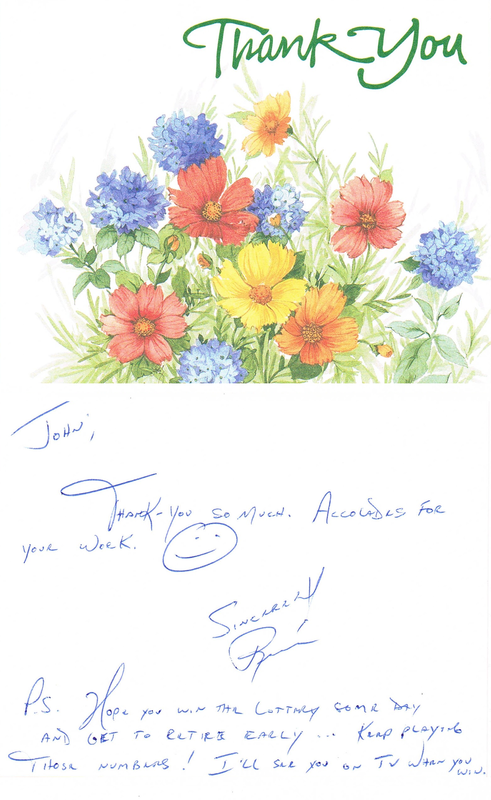 The quality of work performed on my home speaks for itself and I would highly recommend." "My first experience with JCL Corp was about 12 years ago when my husband and I wanted to put a deck on the back of our home. 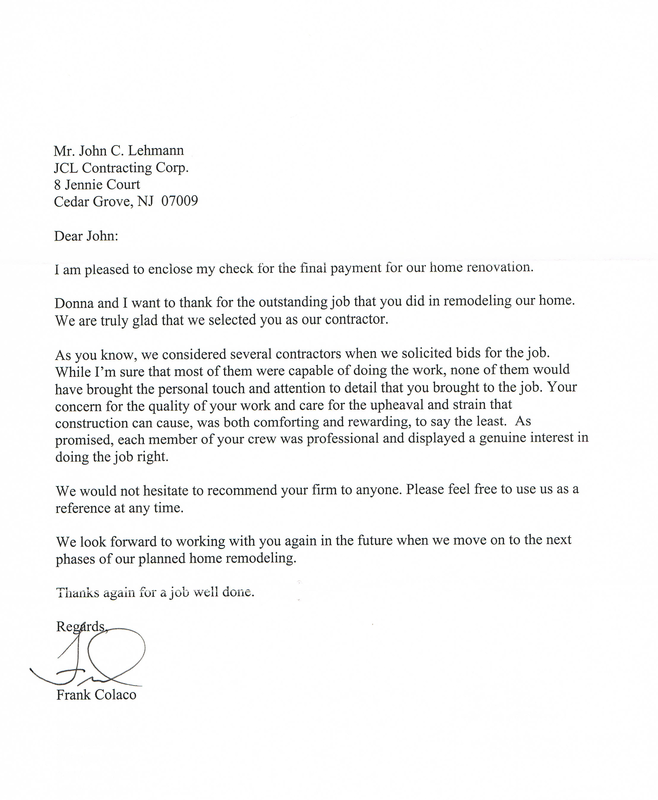 We contracted JCL for the job and we couldn't have been more pleased. I recall after the footings went in the ground we had to wait for the town building inspector to come and look at the work before the actual deck could be constructed. When the building inspector arrived I recall him telling me that in all his years of business he had never seen such perfect footings and told me they could hold a small skyscraper, they were that solid. The next day when the crew arrived to continue working, John Lehmann...noticing my extremely pregnant belly, suggested I put a small ramp on the side of the deck so I can easily roll the stroller up the deck and into the kitchen. Four years and two children later, that ramp was used more than any other entrance into our home, it made such a difference. It was at that moment that I knew JCL was not your average contractor. 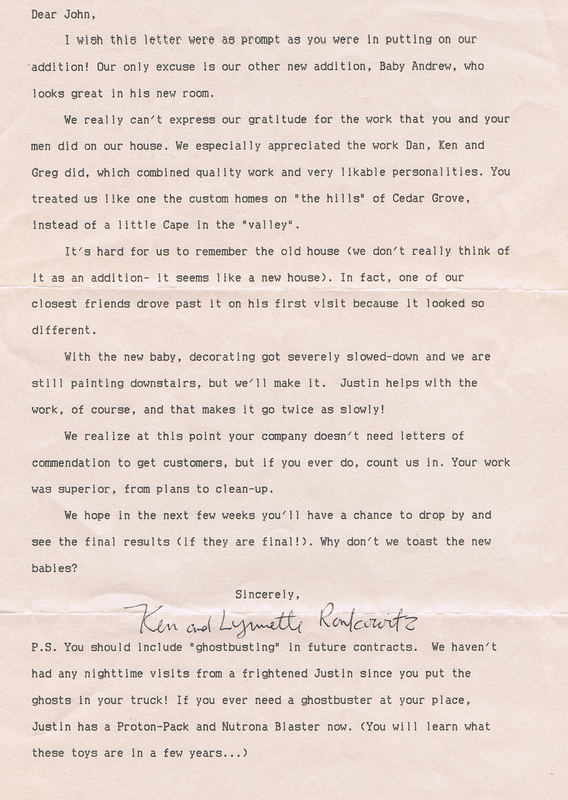 It's no surprise that Eight years later when we moved to North Caldwell I didn't hesitate to call JCL to help with the new home. The home needed alot of work so we gutted it and started anew. What I appreciated most was the experience John Lehmann brought to the project, so many great ideas that one would need to pay an architect thousands of dollars for, was just given to us through John and his passion for building. John and his team raised ceilings, opened up walls and created a home that is warm and inviting and he did this by taking the time and asked all the right questions from the start, almost creating the home in his mind while he listened to our needs and interests. The members of JCL were friendly, reliable, professional and had a true respect for John, which says alot about a company. I would recommend JCL Contracting to anyone who is looking to build a home from scratch or even something smaller such as a deck. Regardless of the size, the team will do their best possible work, as if they were building it for themselves." "I have had a 20+ year relationship with JCL. This organization gets my highest approval rating and more. Their knowledge, quality workmanship and most of all, level of concern and service is second to none. As an architect, I feel very at ease if JCL is on the job. They have executed my largest, most complex projects, but they give the same level of attention to smaller jobs as well. We have done many jobs together and they are on our bid list for every job we draw. JCL remains available to service jobs well after the completion dates. They stand behind their work and are in it for the long haul." - John R.